One of our vintage designs, the 1.625" Calligraphy Monogram Return Address Stamp showcases your last name monogram in the center, surrounded by your name and address. Curious to see how your initial will look on the stamp? Scroll down to see this font in every letter of the alphabet. 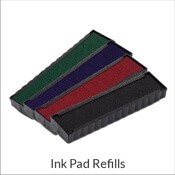 For round rubber stamps, we recommend ordering a self-inking model for years of continued use. 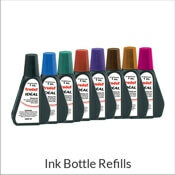 Add an ink refill bottle to your order before clicking "Add To Cart" to ensure you'll have years of stamping ahead of you. 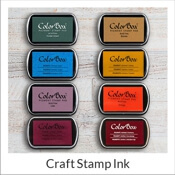 All of our stamps are hand made in the USA and come with our "order today, ships next business day" promise. 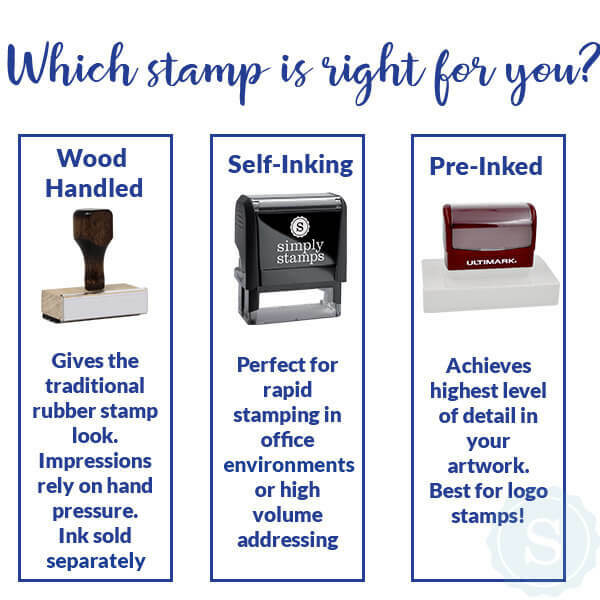 Calligraphy Monogram Return Address Stamp Details Dump those old fashioned tacky address labels and opt for an easier way to mail greeting cards throughout the year by using one of our custom self inking address stamps! Address labels can be sticky and rip easily, making their seeming advantages more of a drawback than anything. 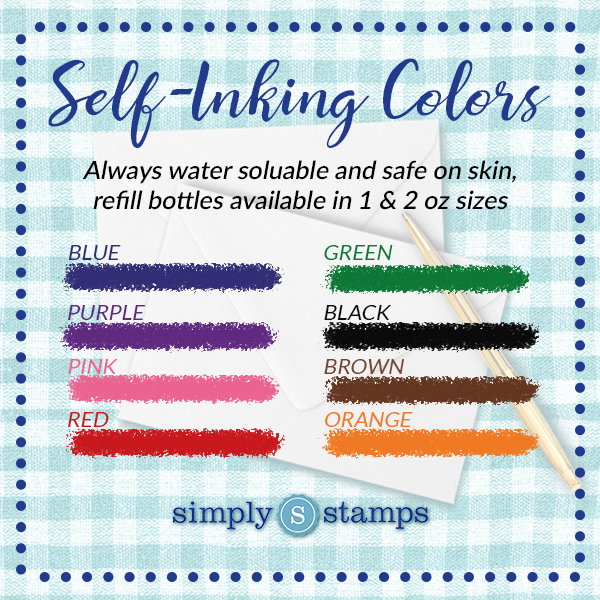 Express it using stamps instead, and make it through your daily to do list in a tiny fraction of the time. Obviously, this Custom Logo Round Address Stamp will assist you through the holidays! 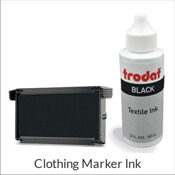 Made with only high grade products, this helpful self inking stamp will keep going for many years to come! Get your own right now!